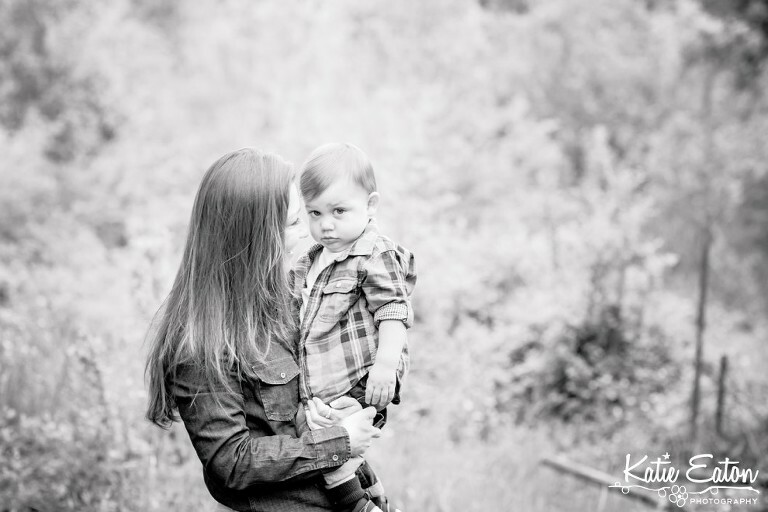 Oh how I love capturing mother and son images. They are priceless — and timeless — and his expressions simply make me smile!! These are adorable. You were right, Katie does a great Job. Maybe I will call her. Very nice pictures of a mother having fun with her handsome son. Very nice smile on the boy. You two are adorable…love the pics!! !